We are giving away 4 backstage passes to meet and greet the one and only Arash, on Sunday 11th March at the O2 Ritz, Manchester. 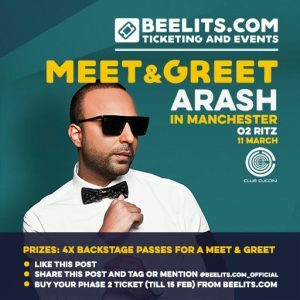 – And of course purchase your ticket (Phase 2) to see Arash Live in Manchester, by 23:59PM on Thursday 15th February. For a chance to win this amazing prize. 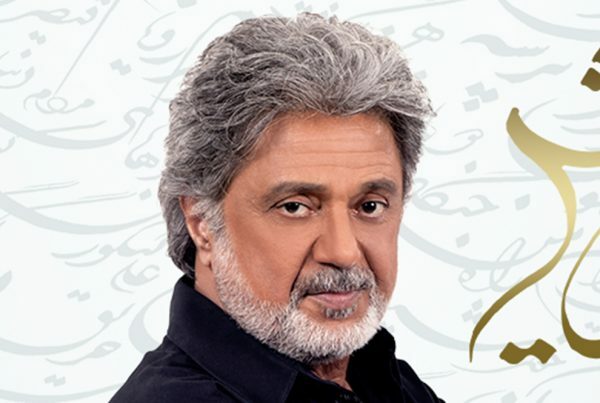 If you have bought a phase 1 ticket before the 5th of February you are still able to participate in this contest.